Sweden is garnering ideas from motorists for smarter charging systems to suit the increase in electric vehicles in the country. According to Swedish sources on national statistics, there are currently over 45,000 rechargeable vehicles on the country’s roads at present with this number increasing every month. As a result, there is a corresponding increase in demand for the availability of public charging infrastructure. 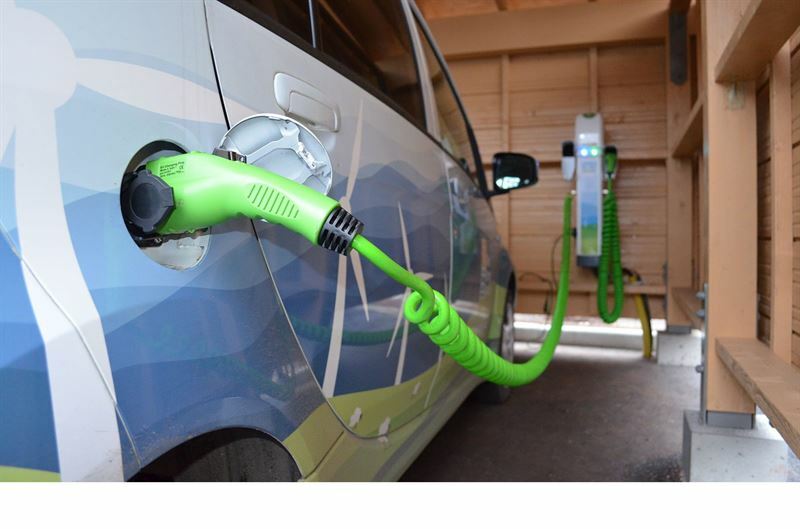 The country is encouraging the adoption of electric vehicles as well as the installation of charging equipment through the availability of grants through state contributions to charger installations. Now, the “Elrett Idea Bank” is collecting further contributions from the public to improve the use, availability and efficiency of electric motoring. The site already has a wealth of ideas ranging from smart charging systems through public charging “pads” and the ability to turn car heaters into charging apparatus. According to Elrett Idébanken, the site is likened to a search engine with suggestions for solutions and installations in all possible areas of electricity and electrical engineering. The idea bank is primarily aimed at property owners and electrical installers, who will currently find 175 smart ideas with new ones being added every week. Some ideas already in the bank include electric car charging security, safety, grounding and solar energy suggestions, money making ideas for owners of chargers and the ability to build flexibility into home chargers.